Have you ever done things before without a pre-set plan in place? Well many of us definitely have. 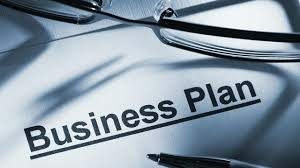 When it comes to business is there a need for a business plan? “I don’t have one” was Carl Icahn’s (A renowned business man) response when asked to see his business plan for his new company. You may think this is normal for a first time entrepreneurial adventure. But what if you were told that Carl has started many companies in his 20-year tenure as an entrepreneur? And with all the companies Carl started, none of them have ever exceeded revenues of a million dollars. Many of them failed and Carl was forced to shut them down within the first year of business. Does this mean Carl is a terrible businessman? What it means is Carl did not understand the purpose and the value in creating a business plan and making good use of the right kind of technology. And unfortunately this is pretty typical of many entrepreneurs. They think flying by the seat of their pants and relying on their street smarts and intuition is the spirit behind entrepreneurship. This could not be further from the truth. If you don’t plan for growth . . .
Now I know what you are thinking. You are thinking that you and other entrepreneurs you know have never developed a business plan and you are doing “ok” – right? Well, here is the big secret – you can always do better. I know for me — “ok” simply is not good enough! And if you don’t plan for growth with the right tech you may grow, but chances are good you will not be able to sustain it. Planning for growth is essential. According to Price-Waterhouse-Coopers, “two-thirds of CEO’s of fast growth organizations develop some type of business plan”. Deploying good technological strategy for your business plan stands to benefit your business even more. A Cost-Benefit Analysis is used to determine the payback or break-even point of any investment over a period of time. Technology continues to advance, and this fact alone makes it worthwhile to conduct a CBA on technology-based equipment and services before making a purchasing decision. Run a CBA to show the purpose of technology equipment and services you plan to use in your business. List the upfront and operational annual costs. This will include the dollar estimated value of lost time due to unforeseen circumstances, such as down-time, disruptions and sick-time. The impact of internal control, security and privacy risks must be considered on both sides of the CBA. Next, assign a realistic cost estimate to the benefits to quantify the purchase’s annual beneficial value. Deduct the annual investment from the benefits. Three years and under are typical break-even points for technology-based equipment such as computers and printers. Some investments like building purchases may take longer to reach payback. The Small Business Administration provides a CBA worksheet. A growth strategy for advanced technology can be internal, that is, companywide. For example, in the beginning of your business, you may have to wear many hats, including handling accounting tasks. Your two-year vision may be to improve the efficiency of business processes in accounting. 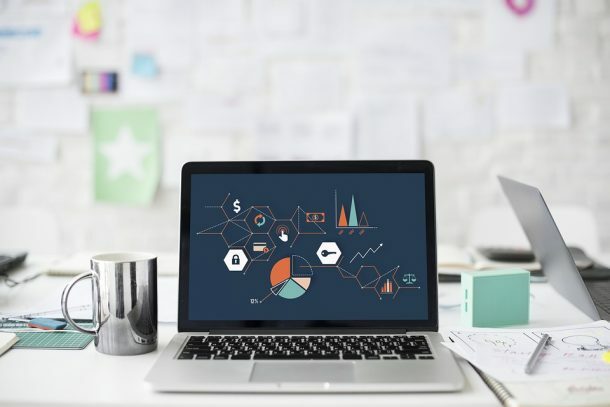 After conducting a cost-benefit analysis, you could include in your business plan a goal to implement more efficient, streamlined accounting software and an employee. An external technology growth strategy for your business plan may be more customer-focused. You may need to acquire the needed equipment and services to get benchmarked with your competitors. Alternately, you could decide to outsource certain advanced technology services. Your ideas for strategic growth in dealing with technology can be added to your business plan. Furthermore, implementing both internal and external growth technology strategies covered in your business plan can keep it from becoming stagnant. Check out this link for further information on the use of technology as a strategy growth in business.